Explore all single-family listings within Squam Lake. As you search through listing please be sure to contact us with any questions or to schedule a viewing. 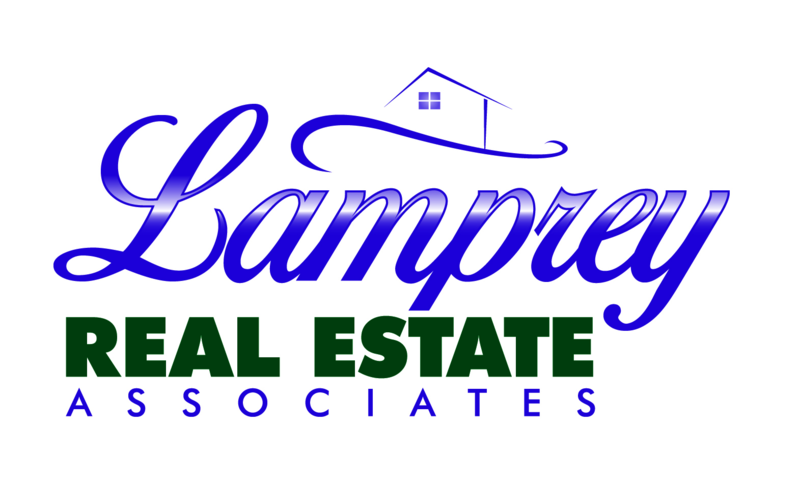 You may also be interested in properties for sale in Lake Winnipesaukee Single-Family Homes or Condos too!